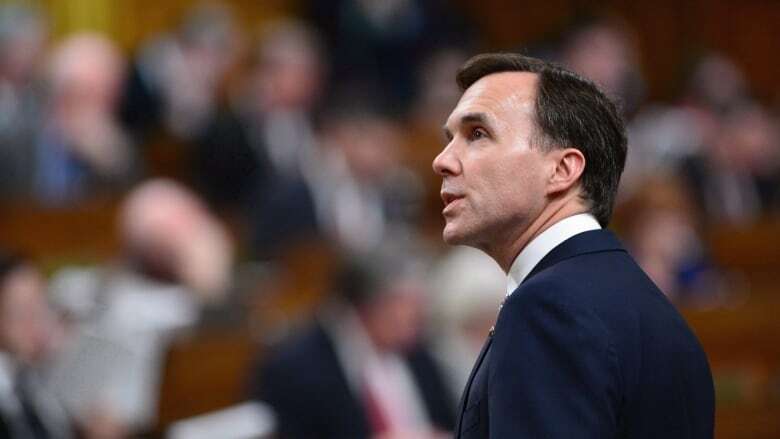 Finance Minister Bill Morneau will deliver his fourth budget in the House of Commons on Tuesday. Here's how to follow CBC News coverage. Finance Minister Bill Morneau will deliver his fourth budget in the House of Commons on Tuesday — his final budget before October's election. Here's how you can follow CBC News coverage of the budget and take part in our online coverage at cbcnews.ca and on Facebook. 2 p.m. ET - Watch a pre-budget special with Power & Politics host Vassy Kapelos on CBC News Network, via live streaming at cbc.ca/politics, Twitter and on Facebook. 4 p.m.ET - Stay with The National host Rosemary Barton on CBC Television, CBC News Network, cbc.ca/politics and Facebook for special budget coverage with reaction and analysis. Also at 4 p.m. ET - Watch Bill Morneau's speech in the House of Commons, along with opposition reaction, at cbc.ca/politics and on YouTube. 5 p.m. ET - Vassy Kapelos continues our budget coverage with a special edition of Power & Politics, 5 to 7 p.m. ET on CBC News Network and cbc.ca/politics. 9 p.m. ET -The National wraps up the day's budget coverage with a special At Issue panel on CBC News Network, streaming on cbcnews.ca. 4 p.m. ET - Tune in to CBC Radio One for an hour of budget coverage, reaction and analysis with host Susan Bonner. Later, tune in to the World at Six on CBC Radio One for budget stories and analysis.